There’s an even better reason to take the GMAT® exam. The GMAT® exam is now a half hour shorter, saving you valuable time. The time savings will mostly be on the Quantitative and Verbal sections. 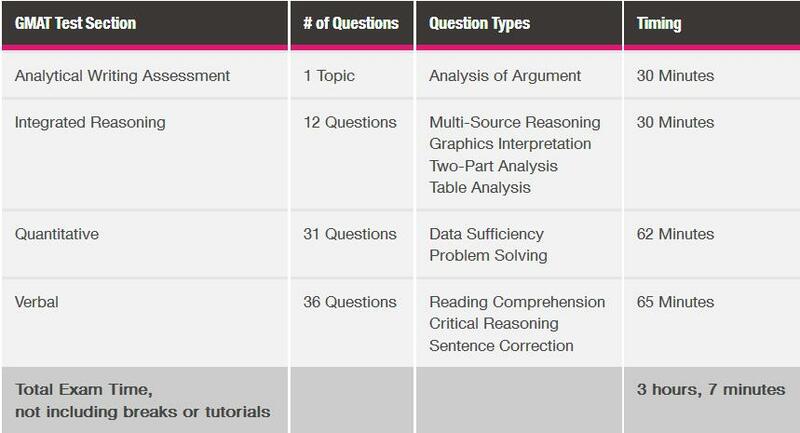 It was streamlined these sections to take less time and have fewer questions. Also was remove some of the tutorial screens from the beginning of the exam. The exam content and the time you have per question won’t change. The exam will be scored the same, and it’s still a proven indicator of your ability to succeed in business school. 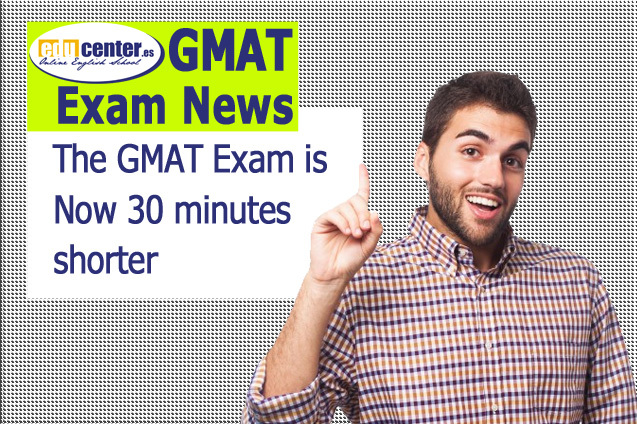 It is the same GMAT exam with the same quality you expect – just shorter by a half hour. We want you to be confident and fully prepared to do your best on test day. Take Free Test HERE.